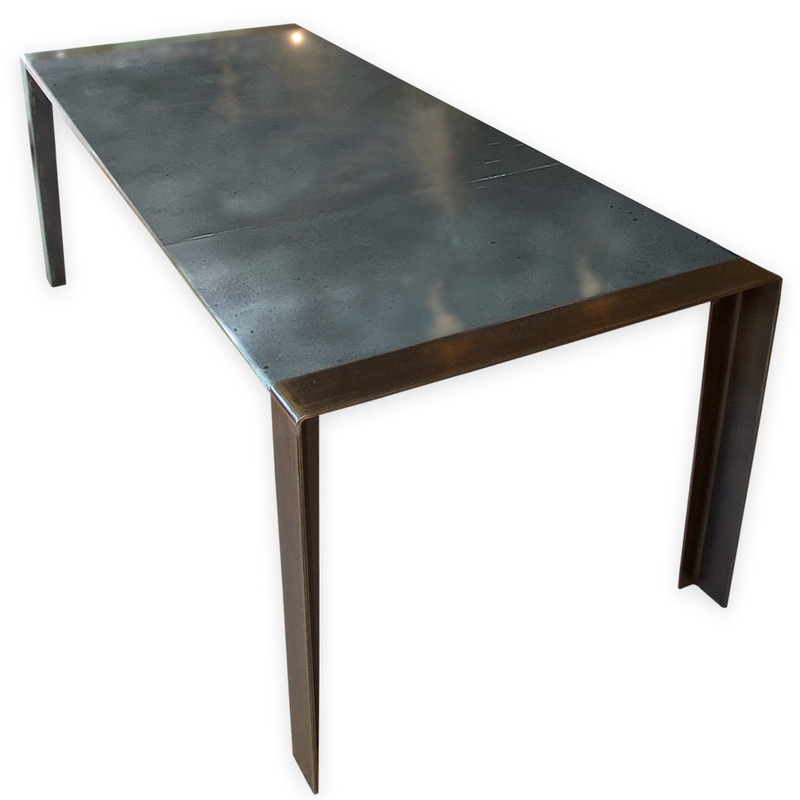 A standard sized contemporary zinc-top dining table with angled profile edges, featuring simple steel angle legs. 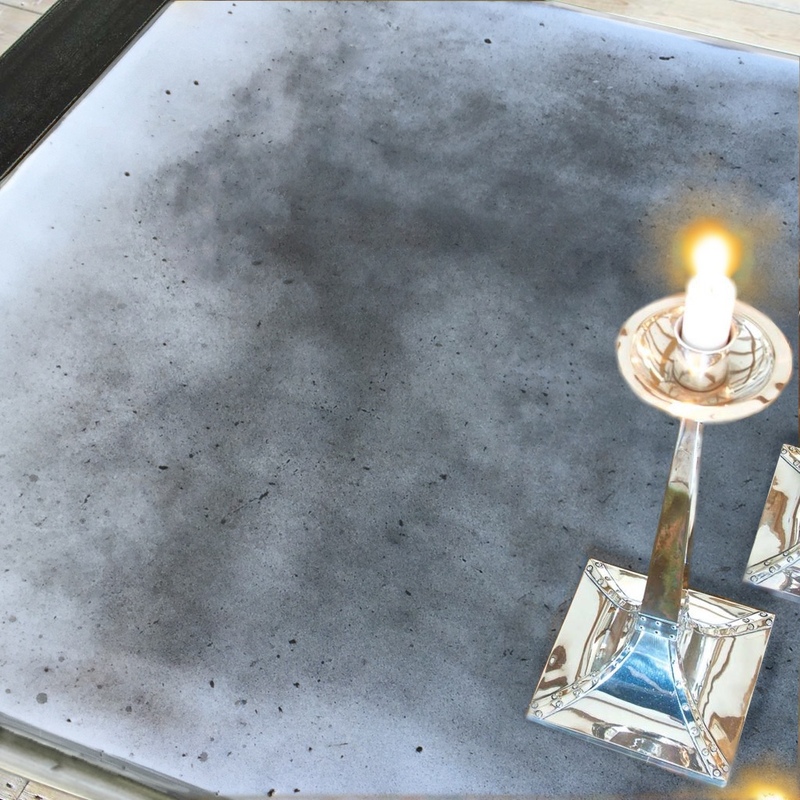 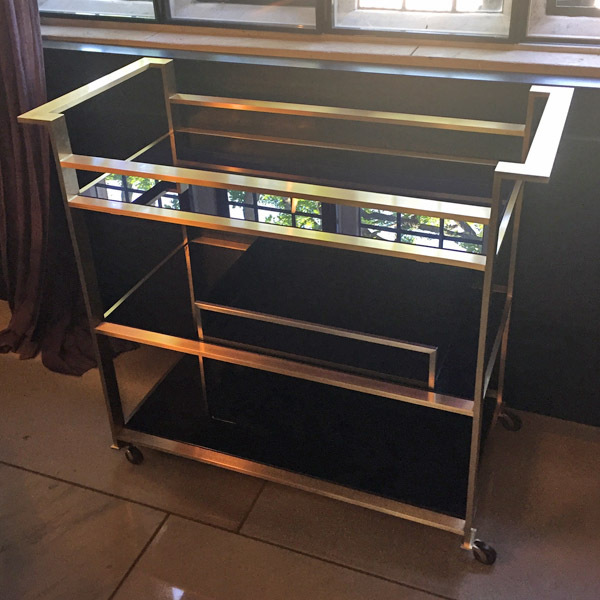 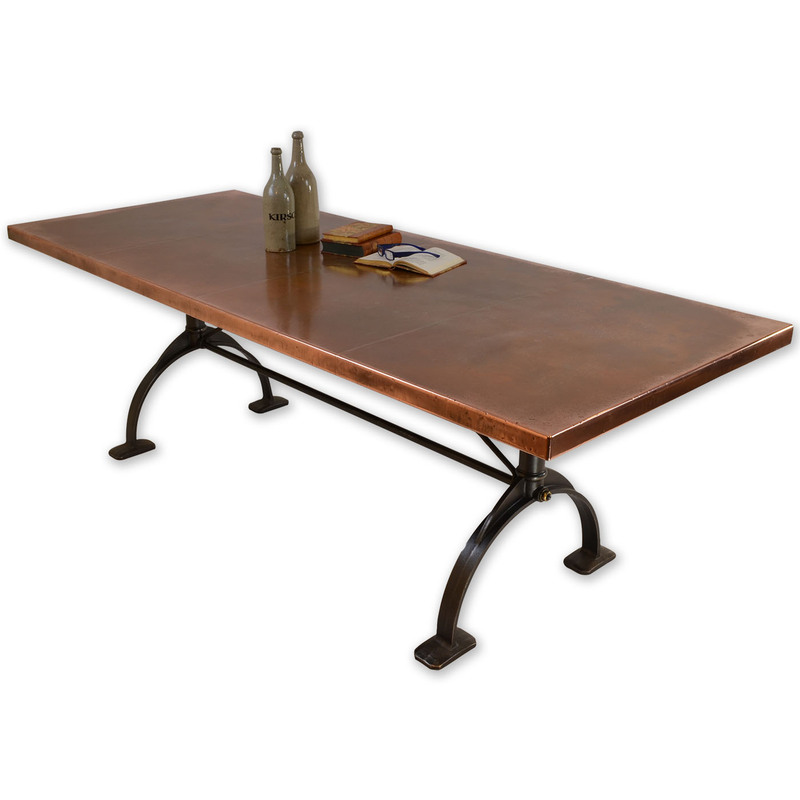 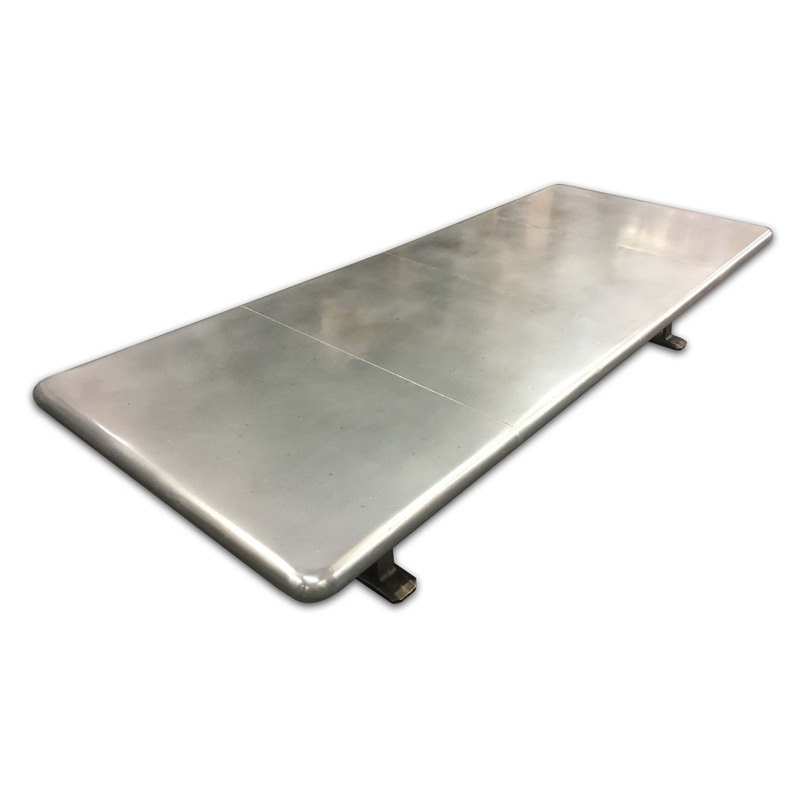 This table is made using patinated zinc for the table surface. 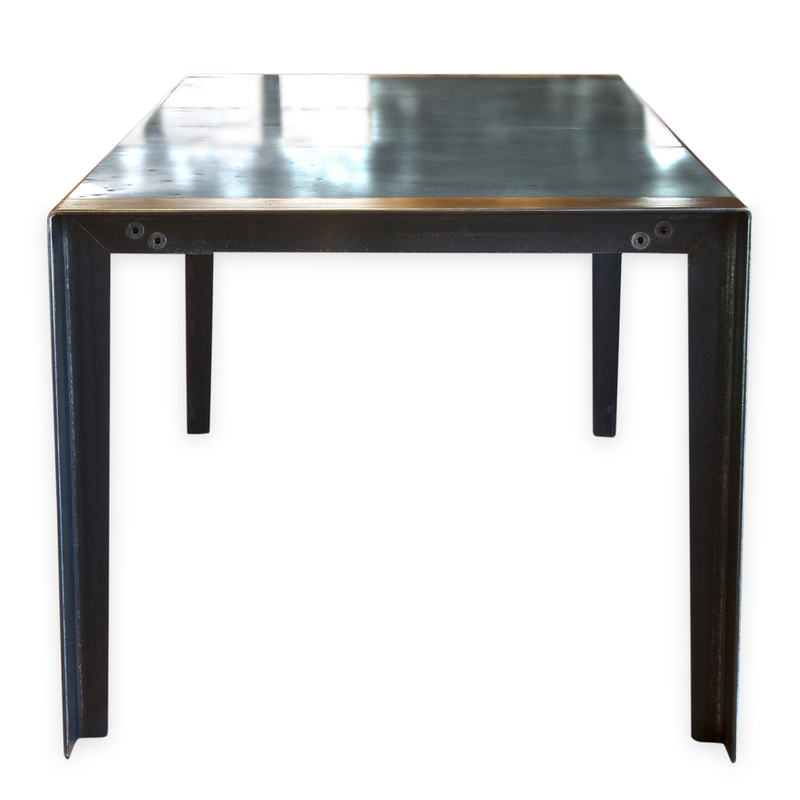 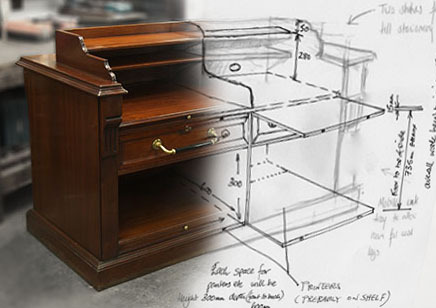 This dining table (or kitchen table) is tailor-made to order and is handmade, coloured, patinated and finished in our English workshops from the finest quality materials.